Hello! And a slightly belated Happy New Year! 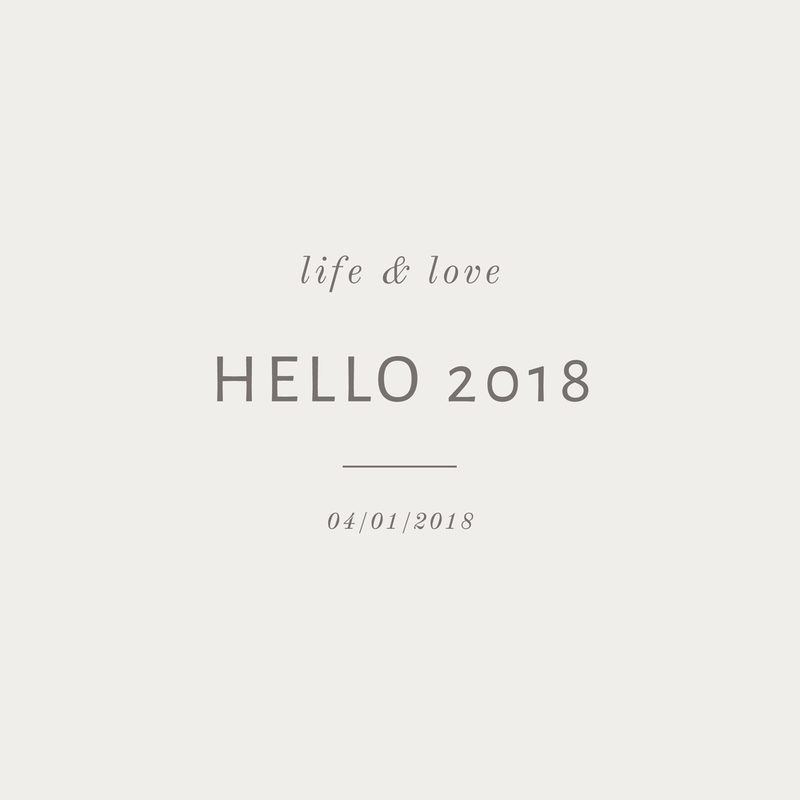 Hope you've all had a wonderful start to 2018. I've been a little quiet on the blog again lately. I've got so many ideas for things I want to do and where I want to take the business, finding time to write for the blog too is proving tricky! But the new year also comes with hopes of getting more organised and settling in to a better routine, so hopefully you'll see a bit more of me here in the near future. As always you can keep up to date with what I'm up to over on Instagram. I'll be continuing to share, quotes, illustrations and work in progress over there. The biggest change I'll be making this year is to merge Bea & Bloom with my original business, Emma Margaret Illustration. So this will become a space for all of my illustration and design work as well as the wedding stationery. It will take me a while to get it all sorted but I hope to have it completed by April. As well as all that, just to make things even more hectic, we're renovating a house! We spent most of last year going through long months of paperwork and arguing with solicitors (as well as planning the wedding! We actually moved out of our flat just one week before the big day, which was more than a little bit stressful, especially with dose of food poisoning added in at the same time!) and finally completed on our little house on 6th December. So there's a very brief overview of whats been happening lately! I'll be back with more very soon!